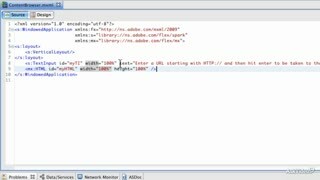 This course begins by showing you how to build a simple but powerful HTML browser using the open source WebKit engine. 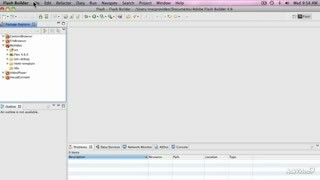 The exciting thing about this little browser is that it supports CSS, jQuery and AJAX. 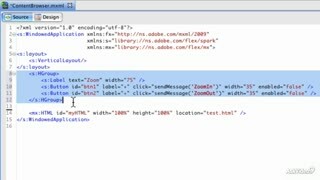 This gives you a complete “browser-like” experience - with minimal code! 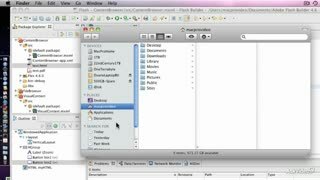 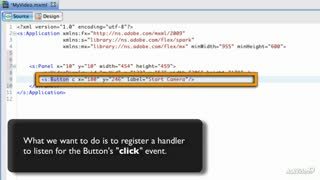 Duane then builds on this by showing you how to build an HTML-based PDF browser that will load your PDF content. 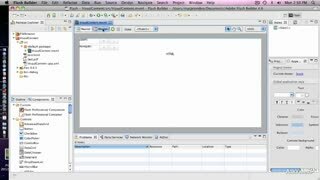 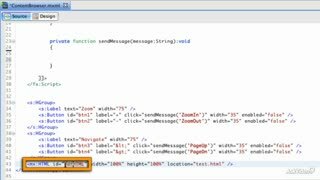 You’ll learn how to set up basic control buttons and how to hook them up using Actionscript. 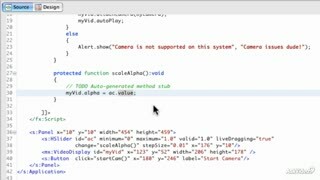 You’ll master professional debugging techniques and get insider tips that will ensure that your interactive logic always works the way it should! 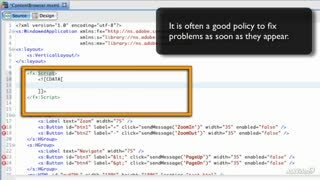 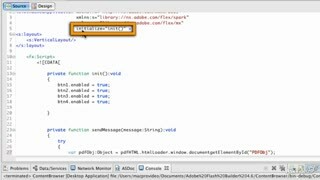 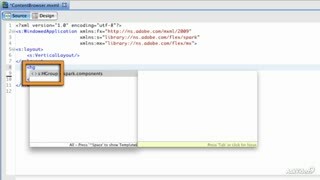 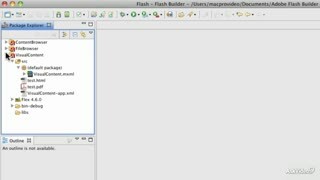 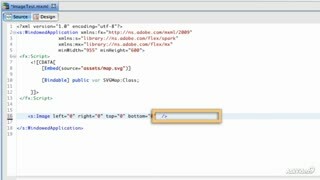 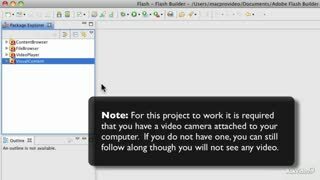 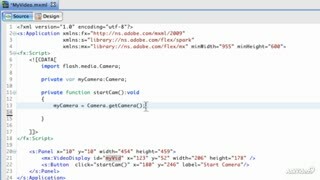 Next, you’ll learn all about the powerful video capabilities built into Flash Builder. 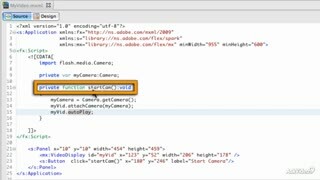 Duane shows you how to capture and display video and how to control its transparency and rotation properties - on the fly! 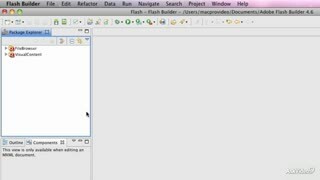 Duane finishes off this course by showing you how to handle SVG (Scalable Vector Graphic) images. 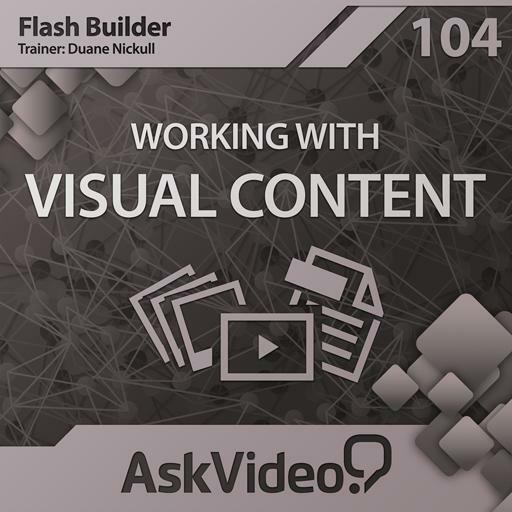 With thorough examples and generous amounts of professional “best practice” advice throughout, this course ensures that you’ll be well prepared to tackle many visual media types with Flash Builder! 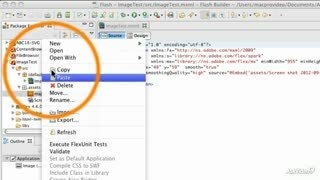 Continue to sharpen your app development skills by watching all the HD courses in our growing Adobe Flash Builder 4.6 series!